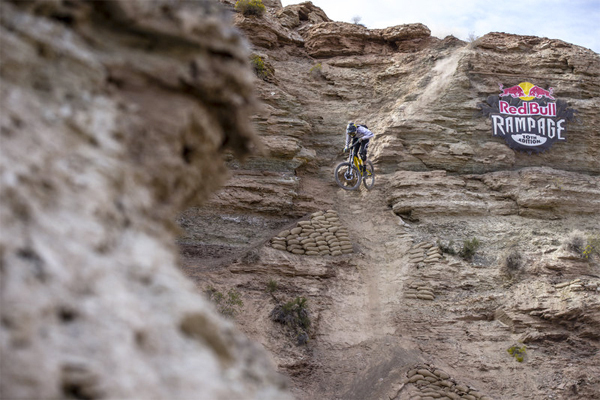 Kurt Sorge is the 2015 Red Bull Rampage champion. After the total effort that went into trail building, where competitors battled the desert dust and heat, you assume that nature must have s sense of humour, as rapidly changing conditions and the impending arrival of a storm brought the event forward by one day. 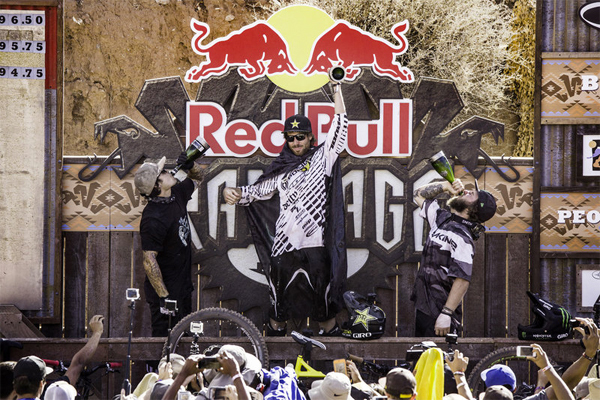 Brandon Semenuk took out a repeat of his 2014 People’s Choice securing it again and Sam Reynolds (in his rookie year) won Best Trick with his superman over the canyon gap. 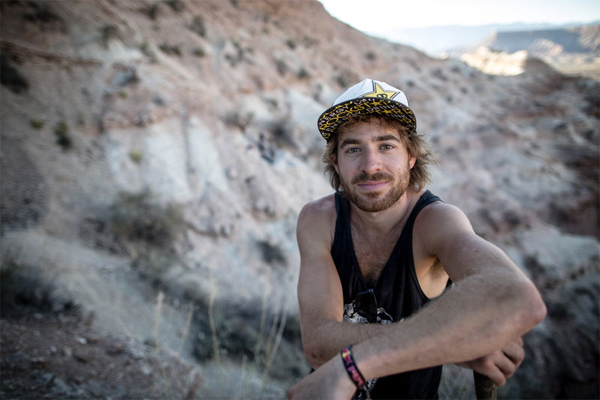 “I saw how crazy the canyon gap jumps were last year on TV,” said Reynolds. “I came into this year just wanting to qualify for the finals, but I was always attracted to the gap and knew I wanted to hit it big."